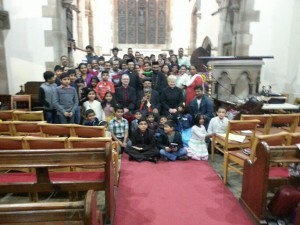 The St. John the Baptist South Indian Orthodox Church meet at 10.00am every 1st Saturday of the month here at St Mary’s. 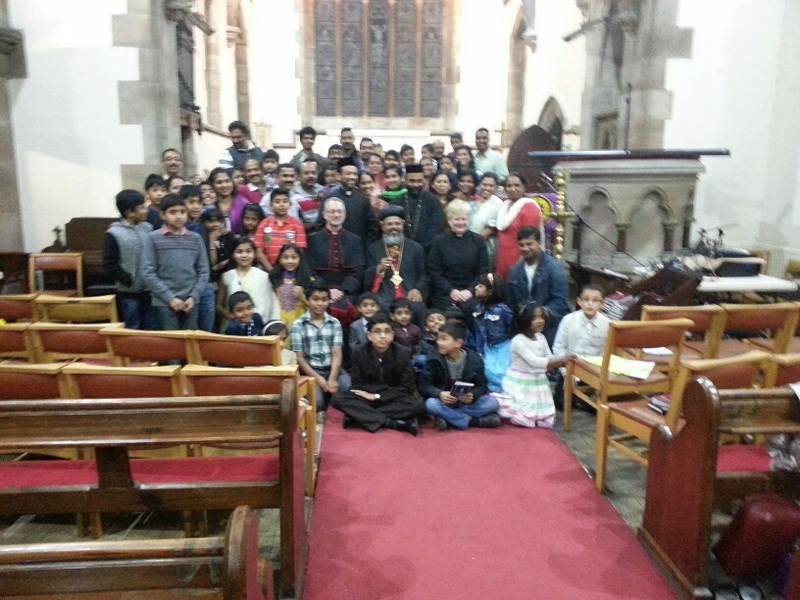 We welcome Christian friends from inside and outside the Stoke on Trent area to this their chosen home where all are welcome to share worship together. This photograph was taken at their inaugural meeting recently.